Myth 1 is that the government owes “only” $20 trillion. (In reality, it’s much more.) But luckily, Myth 10 is that there’s no way to fix this problem… Prof. Antony Davies explains. SUBSCRIBE: http://bit.ly/2dUx6wg LEARN MORE: How Big is the U.S. Debt? 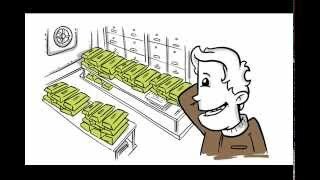 (video): A stunning visual representation of the ever-growing amount of debt and unfunded liabilities being accumulated by the federal government, narrated by Prof. Antony Davies. 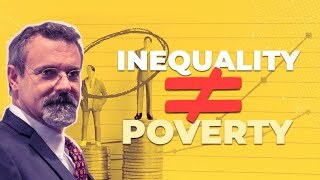 https://www.youtube.com/watch?v=kc_5D3W3hTo How Should Governments Deal With Debt? (video): Nations that spend themselves into debt face very difficult choices. Prof. Steve Davies describes the three main choices that governments have to fix their debt problems. 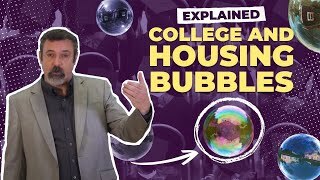 https://www.youtube.com/watch?v=qLHsV2XsyLU Debts, Deficits, and Spending Cuts (video): Prof. Jeff Miron of Harvard University explains we should focus on reducing spending, rather than managing the deficit, if we want to reign-in the runaway national debt. 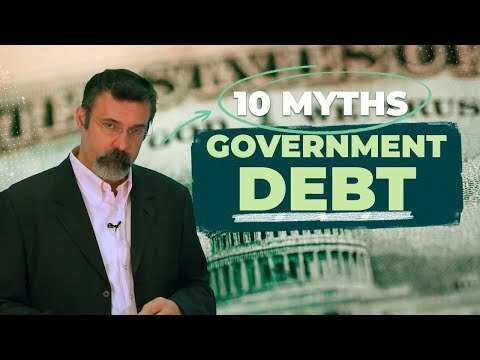 https://www.youtube.com/watch?v=jAbLvGAFH2w TRANSCRIPT: For a full transcript please visit: http://www.learnliberty.org/videos/10-myths-about-government-debt/ LEARN LIBERTY: Your resource for exploring the ideas of a free society. We tackle big questions about what makes a society free or prosperous and how we can improve the world we live in. Watch more at http://www.learnliberty.org/.